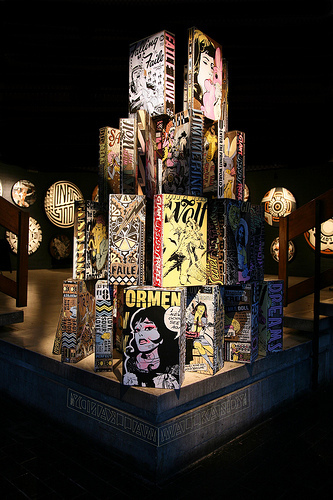 Judging from the last night’s tremendous opening, it’s apparent that Faile brought the “heavy lumber” directly from New York and transformed this schoolhouse into grand exhibition of what the Brooklyn collective has to offer. 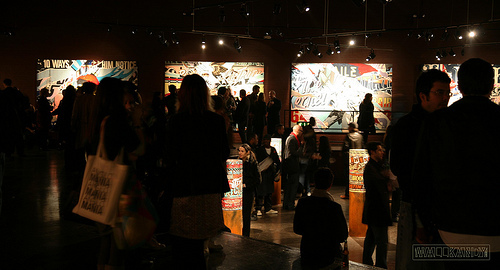 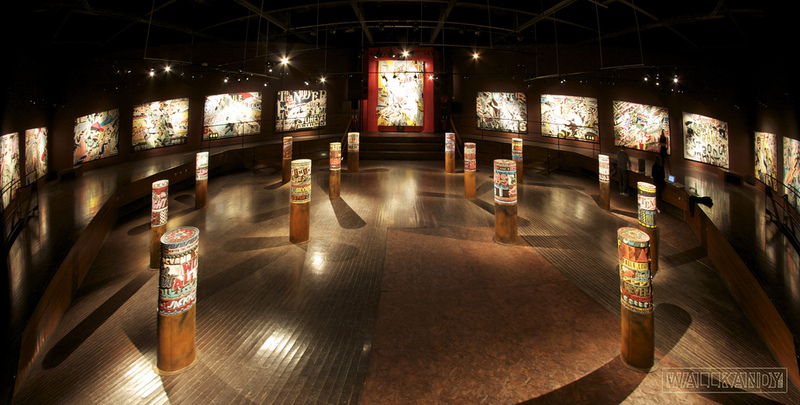 Attendees were held in awe by the beautiful and immense canvases that started at 10 ft x 7 ft. 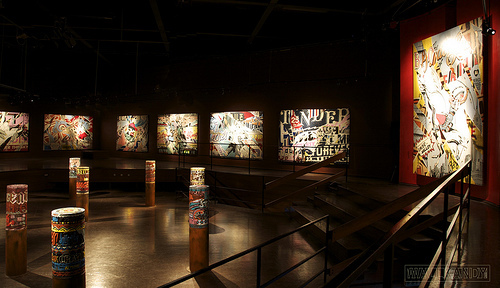 The Prayer wheels brought a unique spiritual facet to the exhibition. 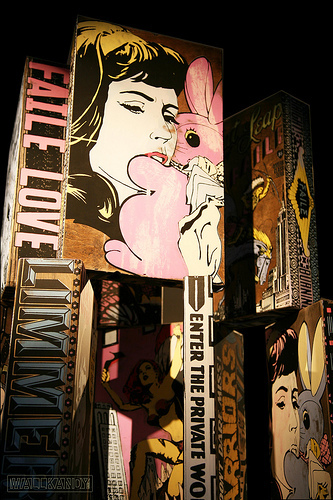 The beautiful palettes seem to float off the walls to offset the incredible sculpture of Faile’s iconic Bunny Boy. 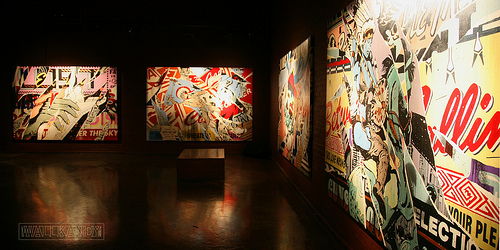 Enough reading… we’ll let the gorgeous images provided by our friend Wallkandy do this show justice. 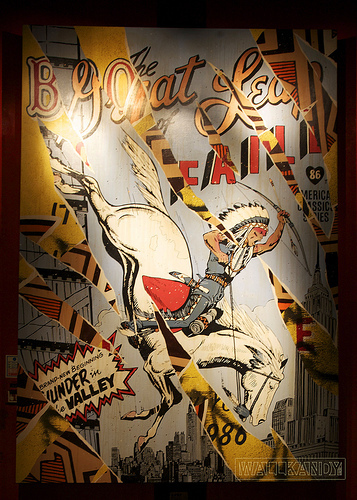 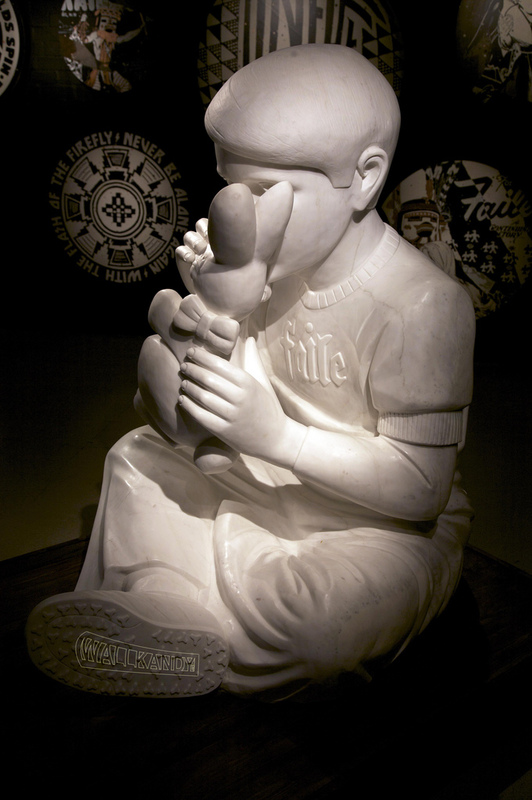 Continuing our Faile UK coverage. 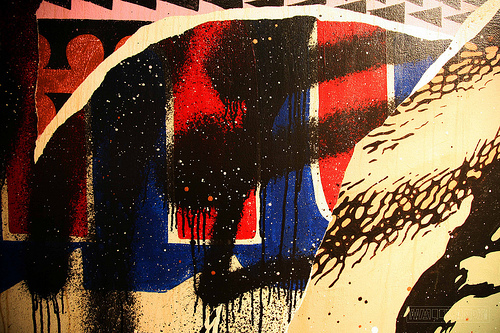 AM will be providing an in depth look of the “Prayer Wheels/Canvases” and “Palletes/Boxes” soon. 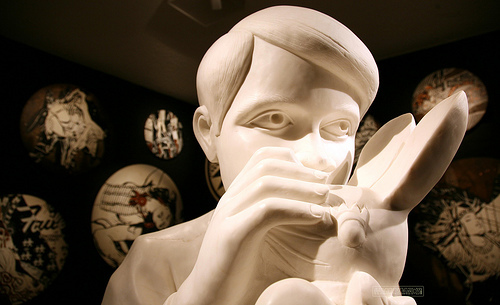 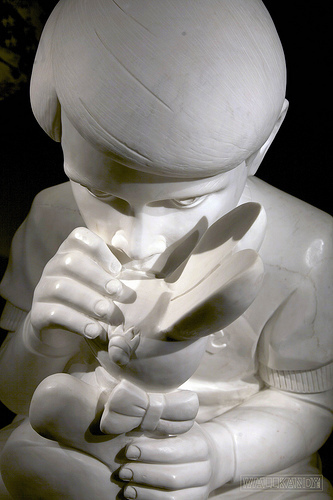 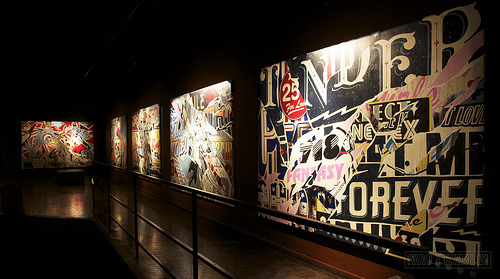 Categories: Art, Contemporary Art, Openings, Shows & Events, Street & Urban Art. 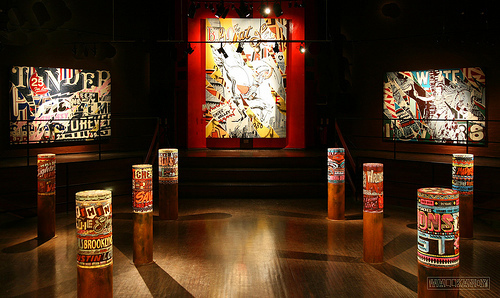 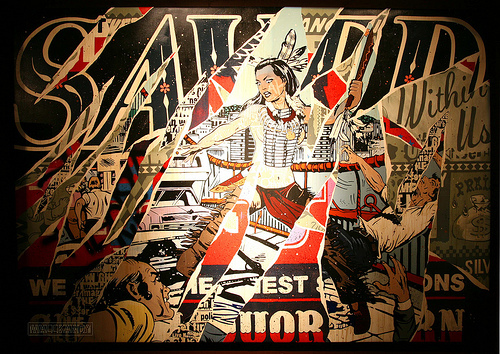 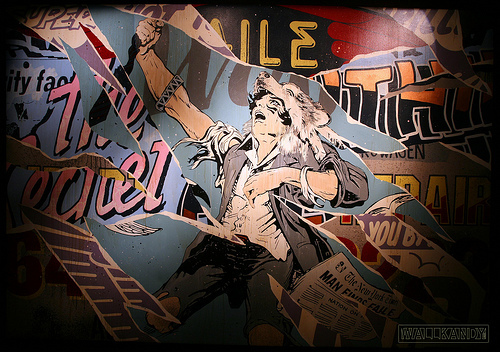 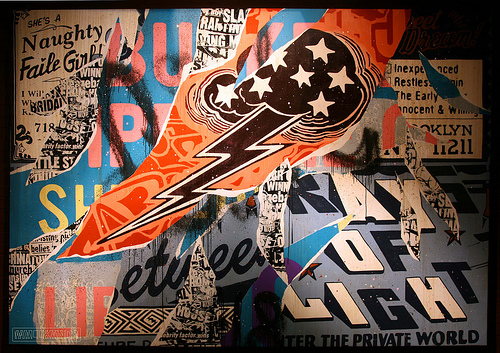 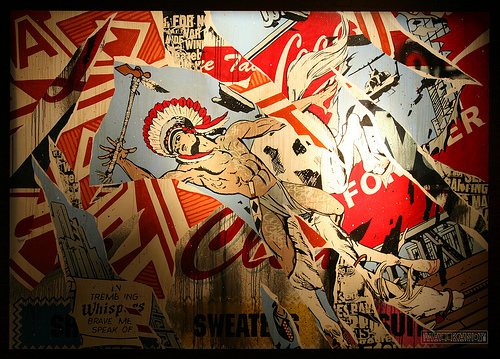 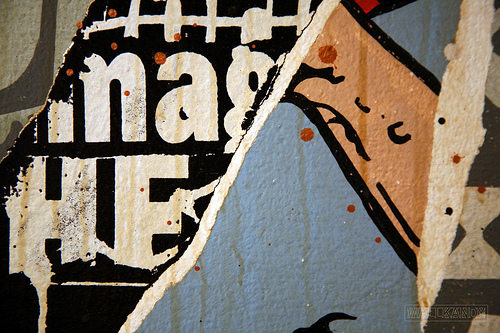 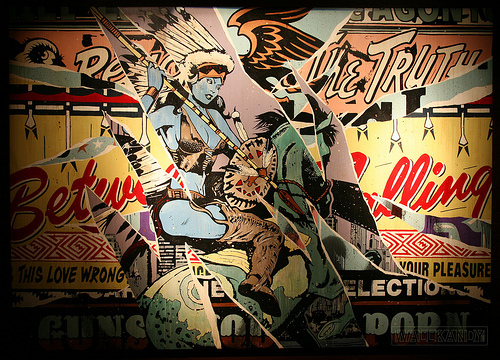 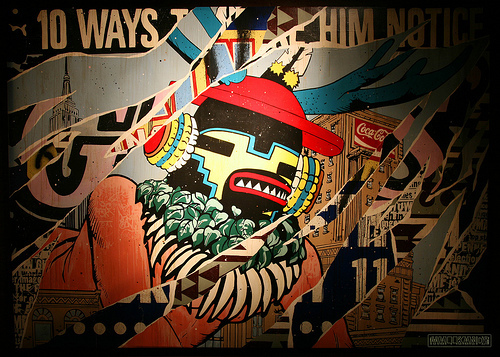 Tags: Faile, Shows & Events, Street & Urban Art.